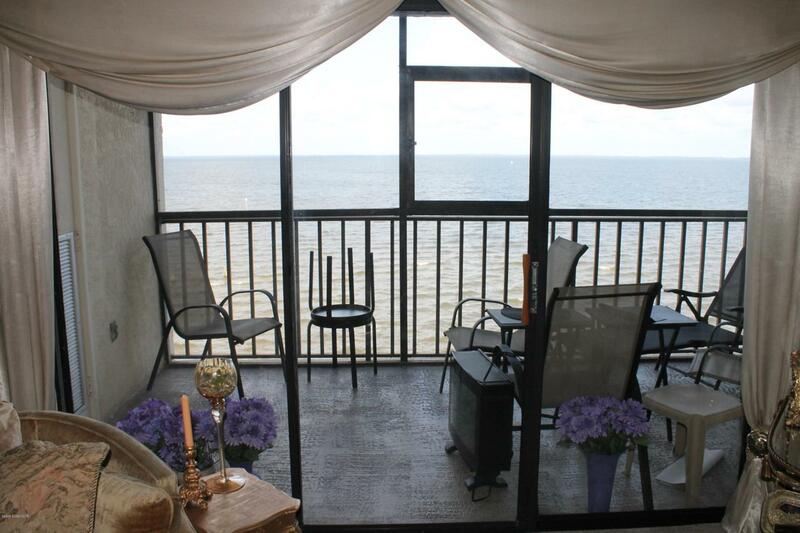 Always dreamed of living on the water? 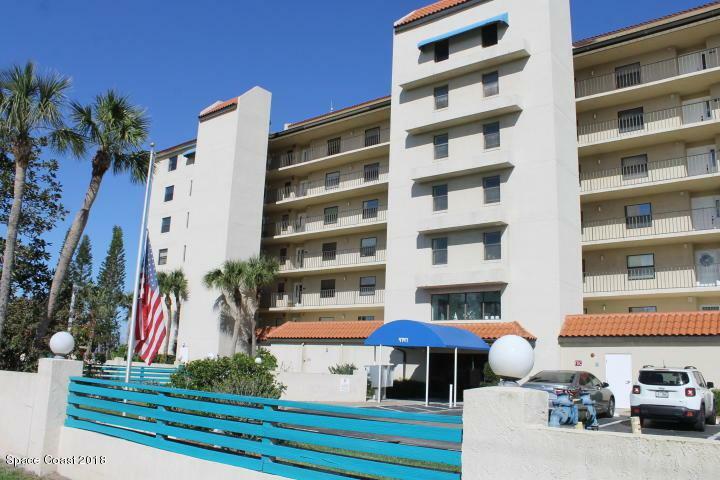 Enjoy beautiful Indian River views and spectacular sunrises from your private screened balcony directly across from Kennedy Space Center. A window in the balcony screen opens to allow for unobstructed viewing and photographing of the many upcoming rocket launches. 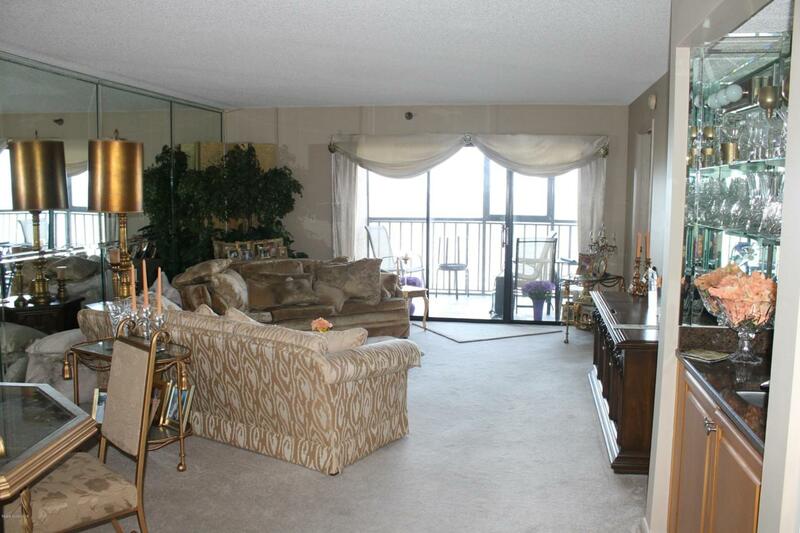 This condo is on the intracoastal waterway and is just steps from a marina. There is plush carpet in the living room and bedrooms and tile in the bathrooms, breakfast nook and kitchen. The updated kitchen features granite countertops, matching stainless steel appliances, and a new dishwasher. 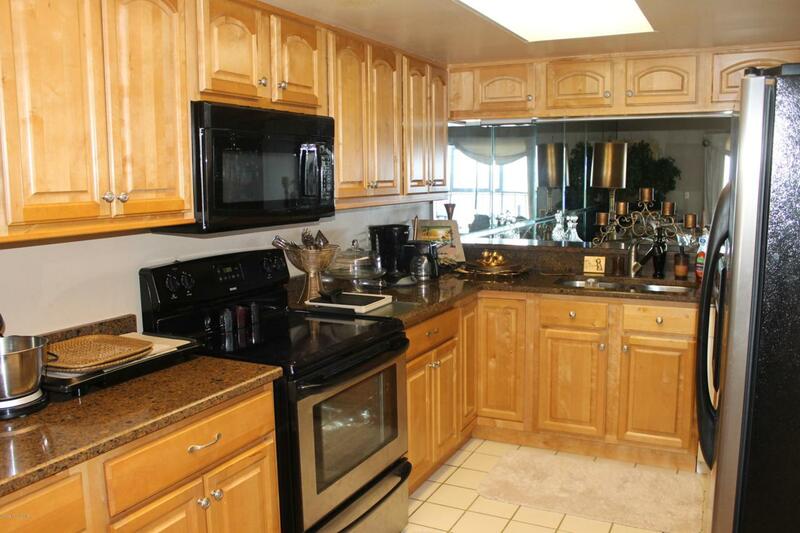 There is also a wet bar for entertaining and a full size washer and dryer. The building has 2 secure elevators, under building secure parking & cameras monitoring the lobby.The HOA fee includes water, sewer, cable, ext.maintenance, common insurance, pool, landscaping and pest control. Listing provided courtesy of Century 21 Paradise Palm Inc..